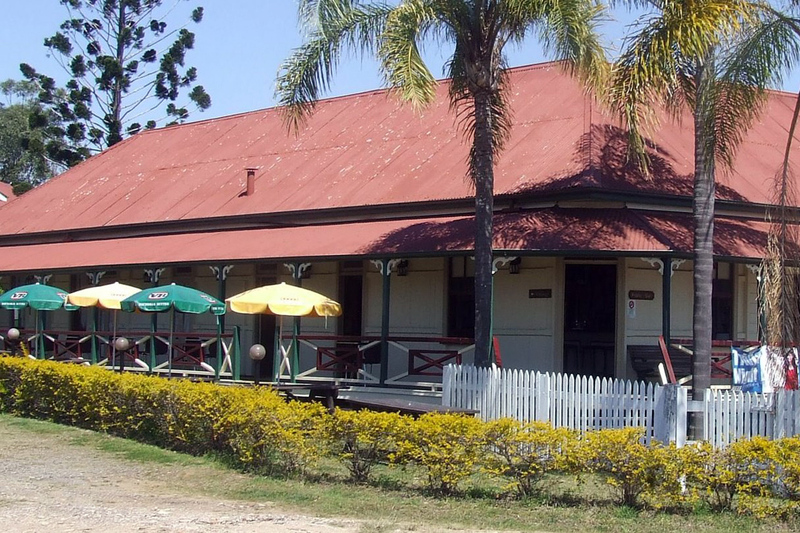 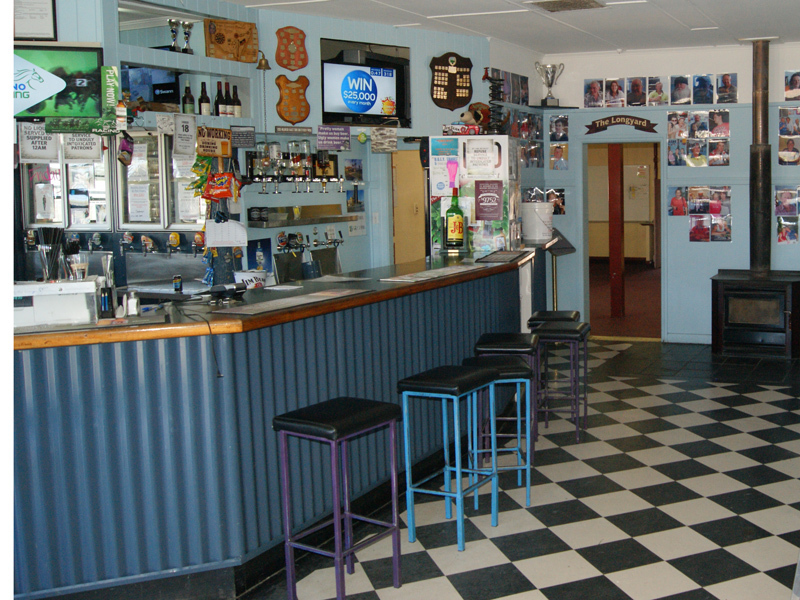 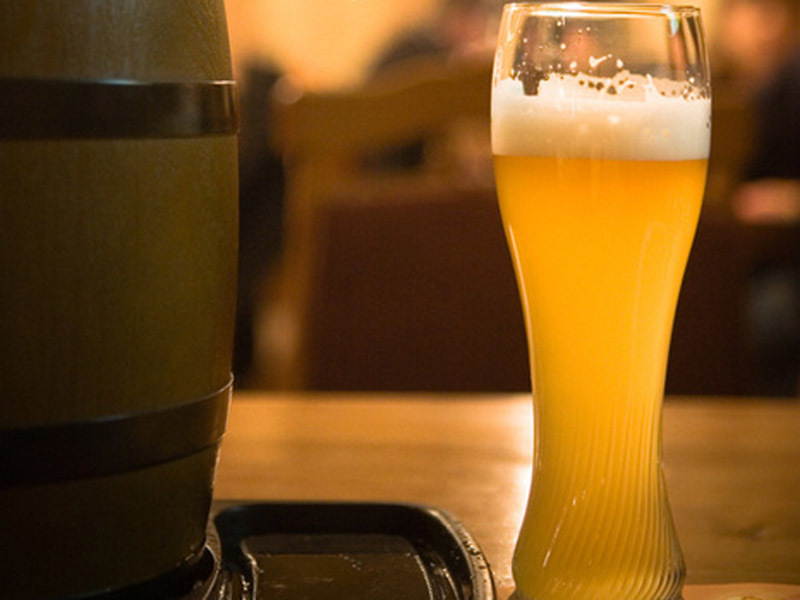 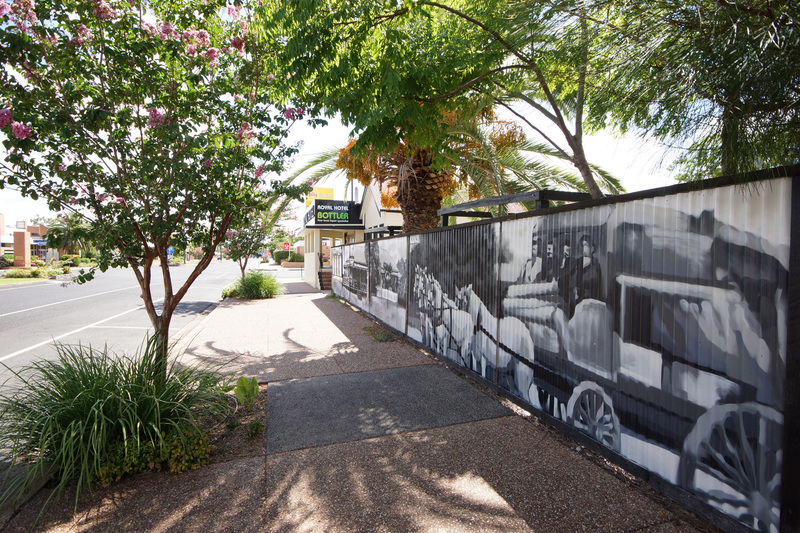 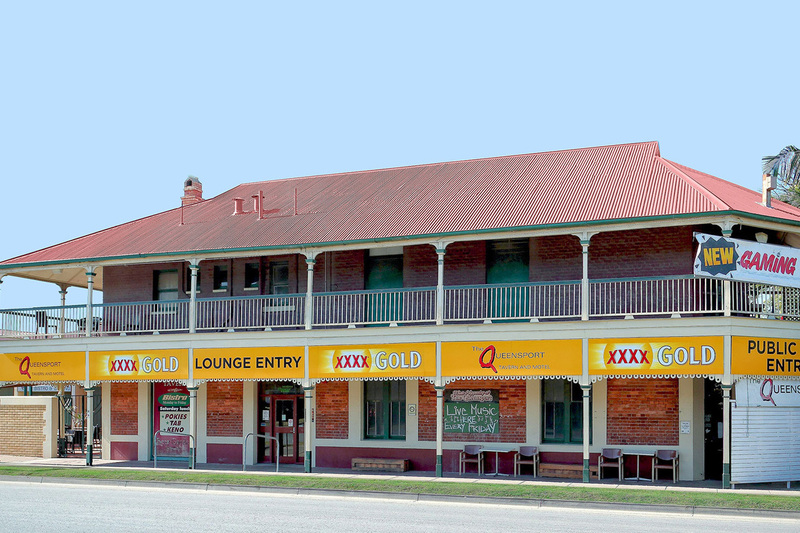 This Freehold Hotel/Pub is for Sale and is being proudly marketed exclusively by CRE Brokers. 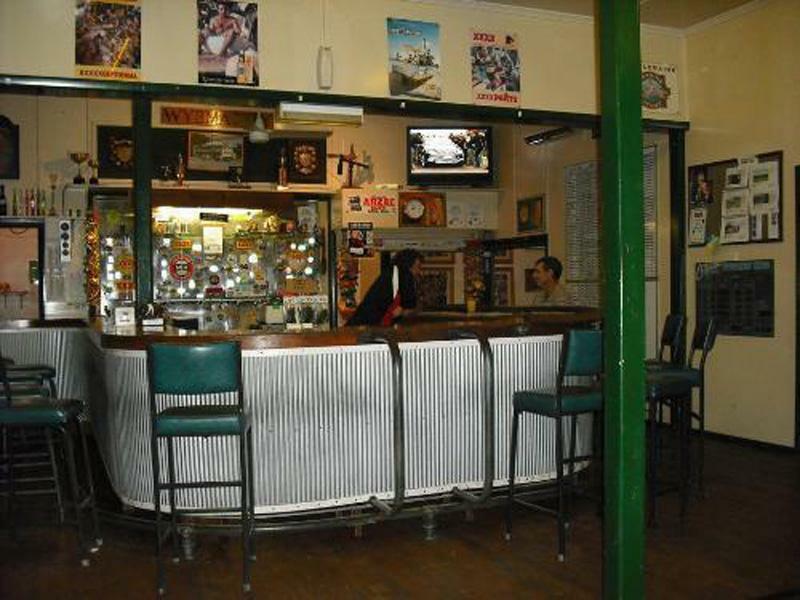 The Tingoora pub or "The Tinny" as it is known locally was, by all reports, the first building in the town. 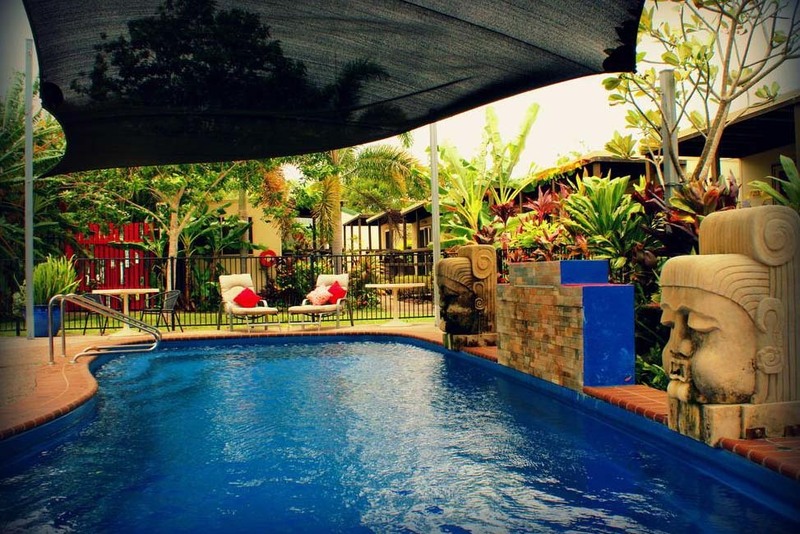 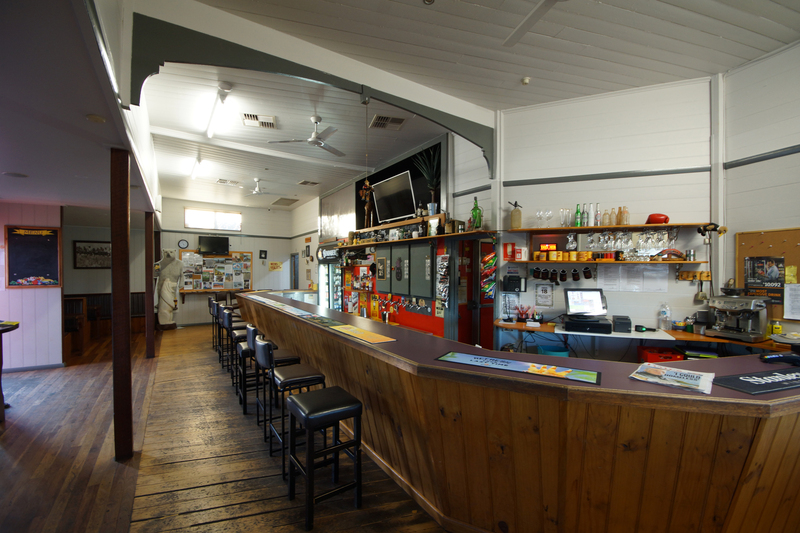 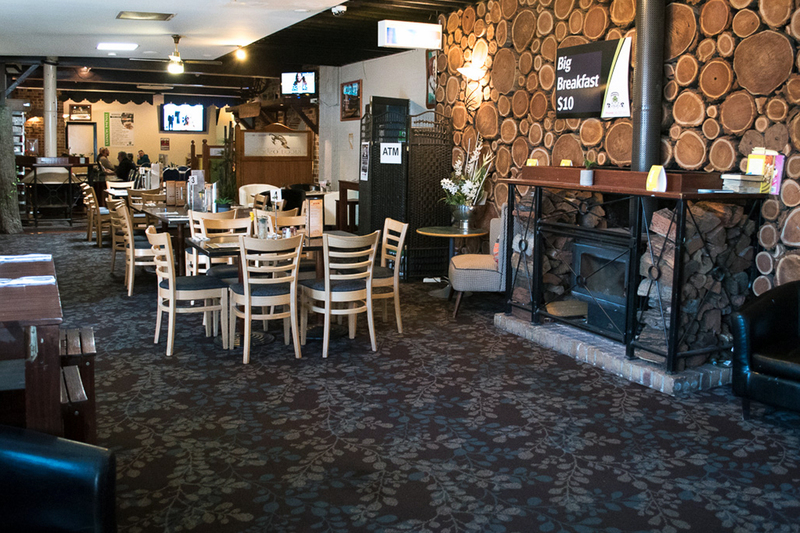 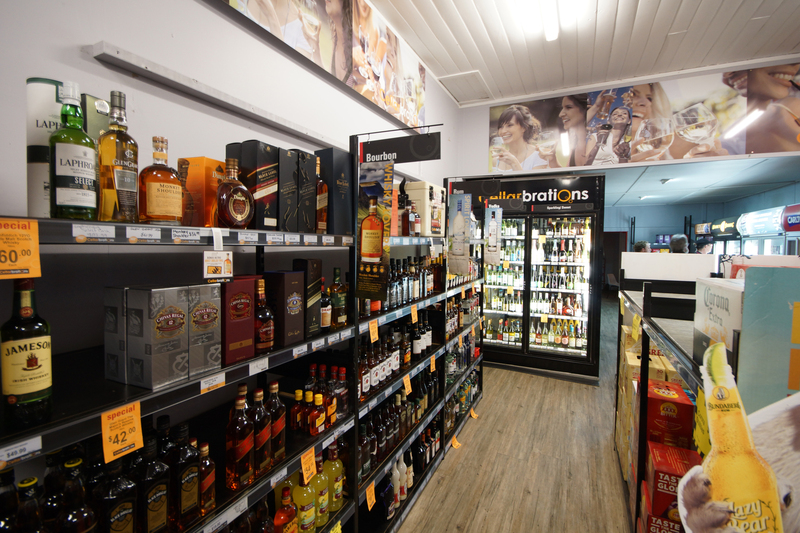 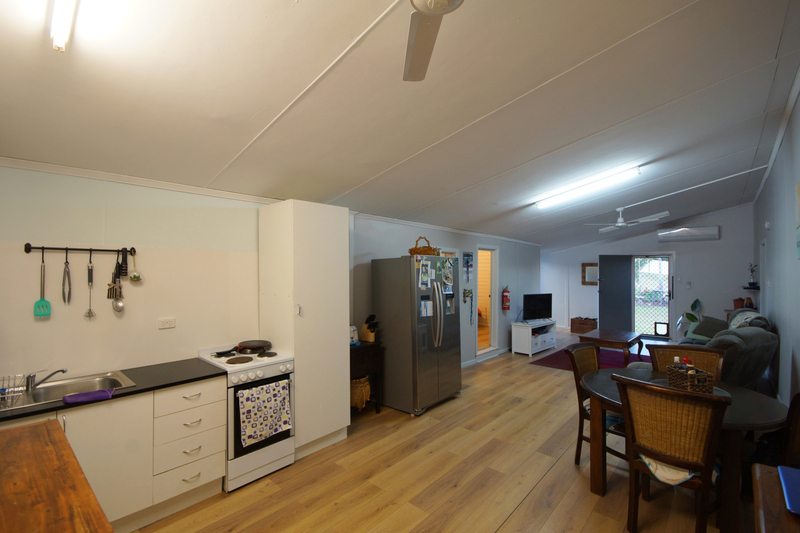 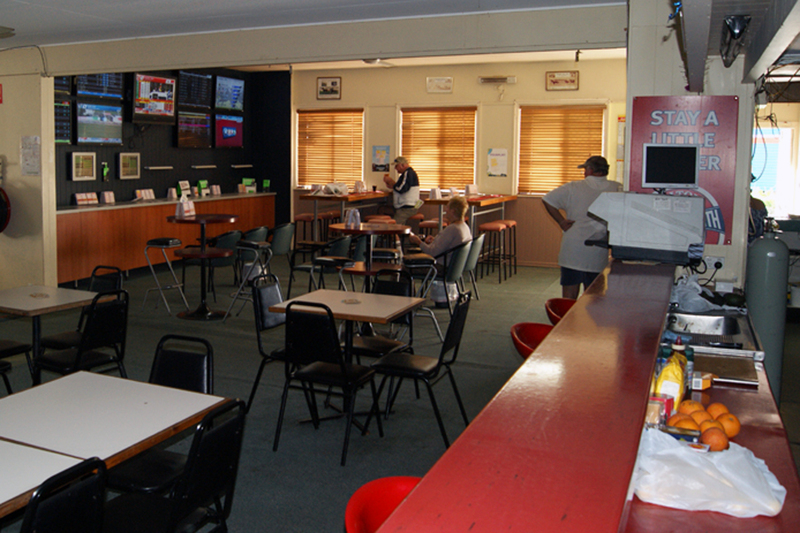 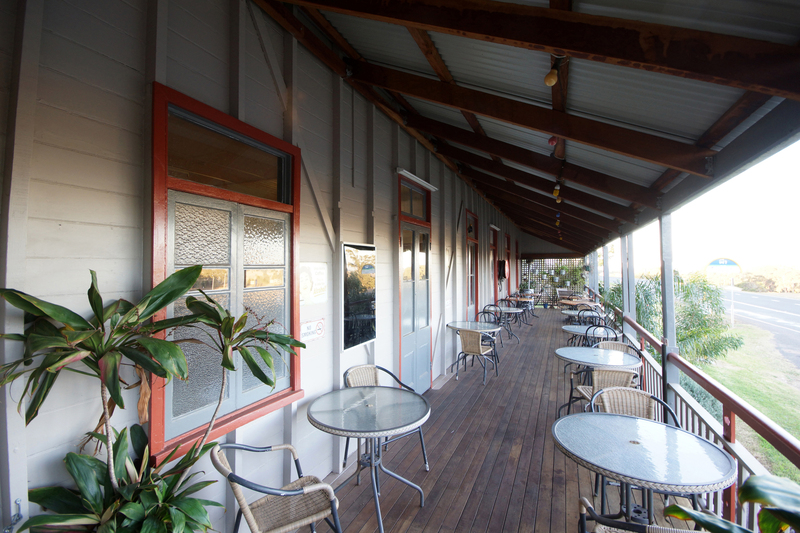 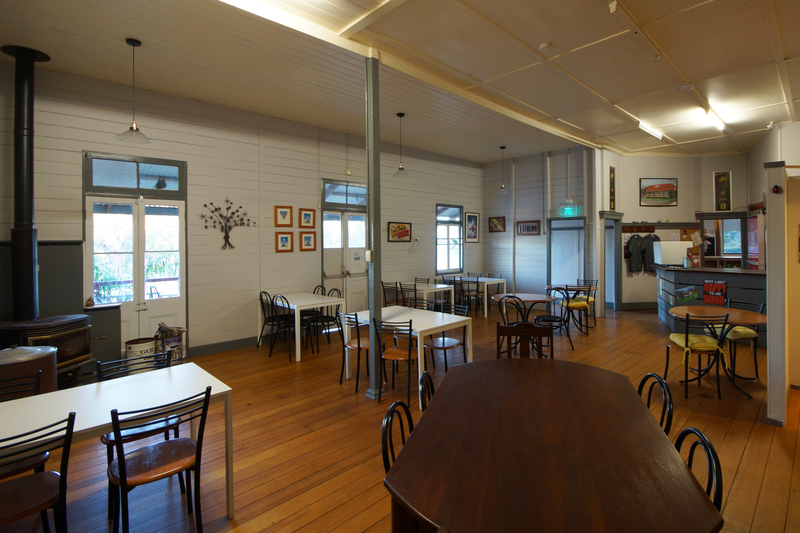 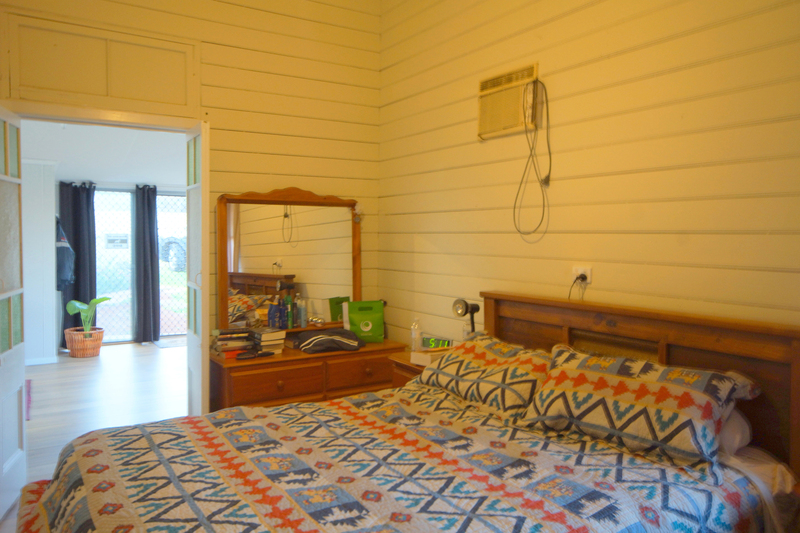 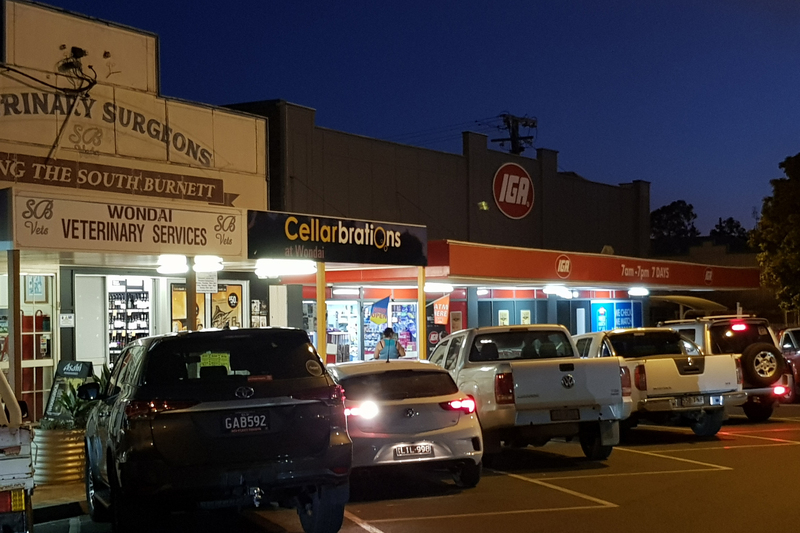 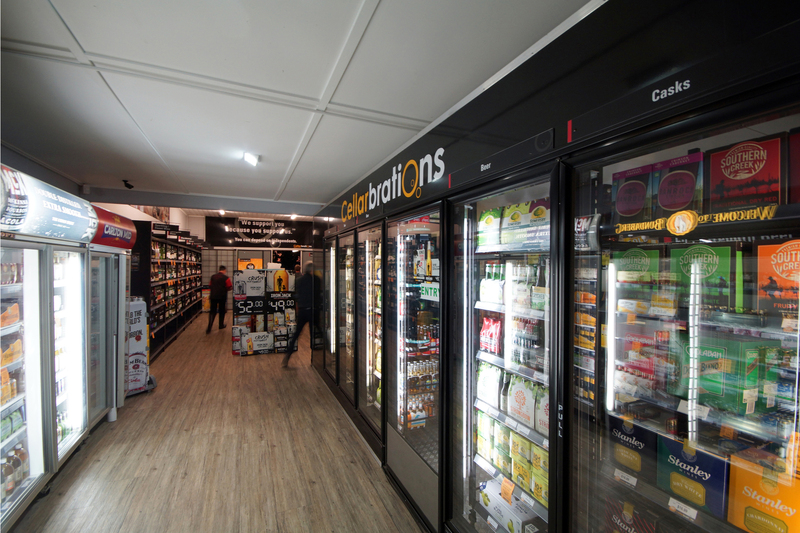 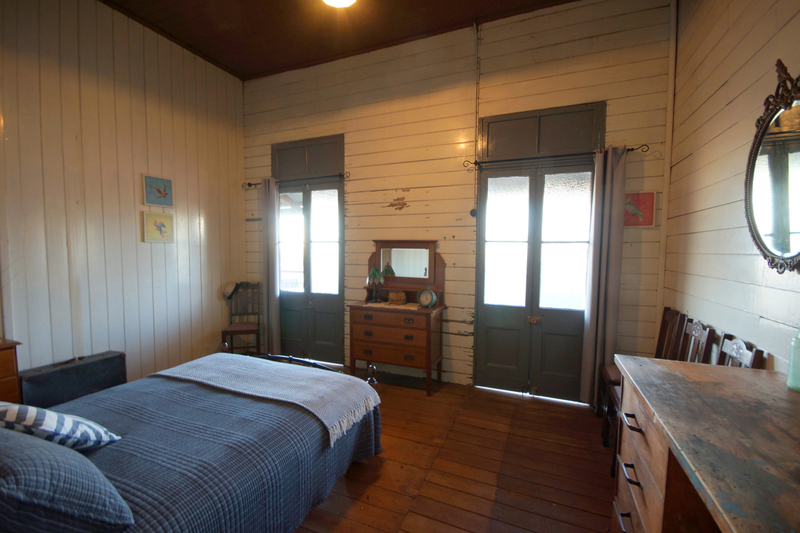 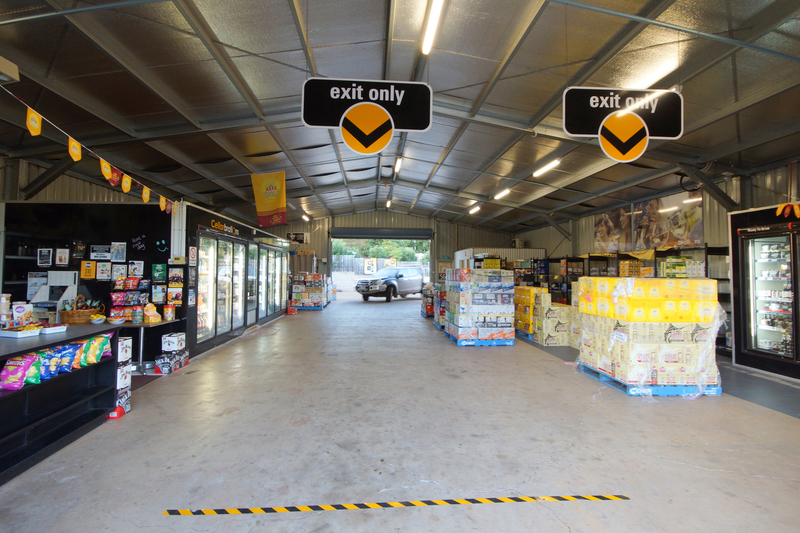 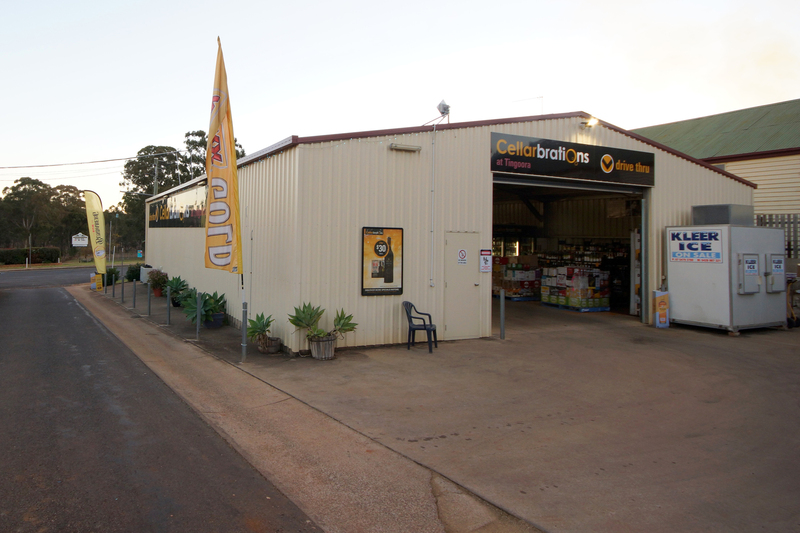 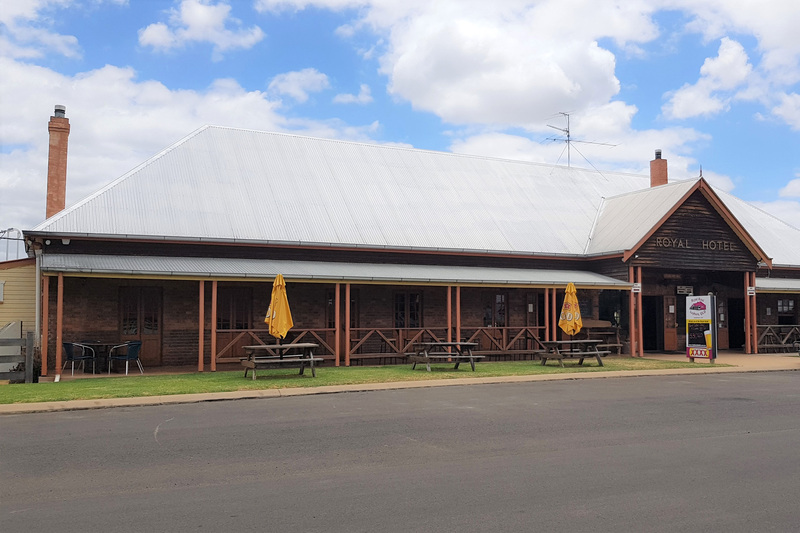 Located on the Bunya Highway 22kms from Kingaroy, the Hotel has 2 Bottleshops (one adjoining Drive-through and one Stand-alone in a nearby town). 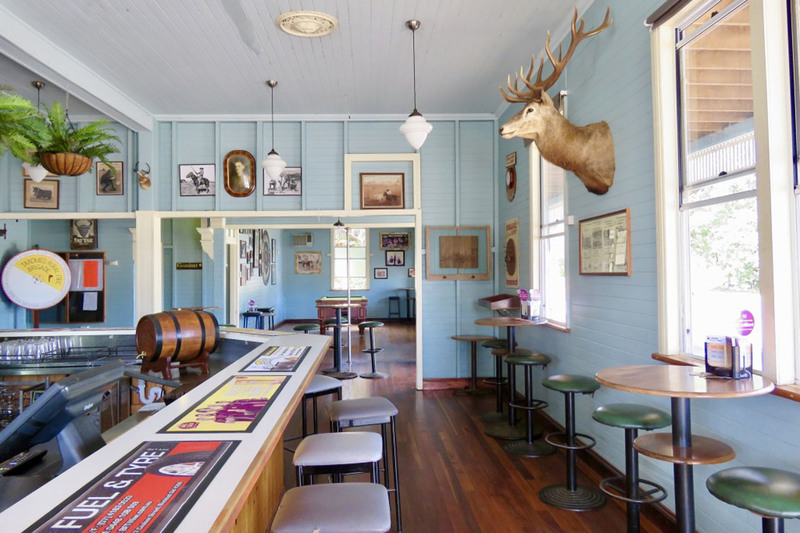 The pub has an amazing upside where the new owner could re-introduce meals.